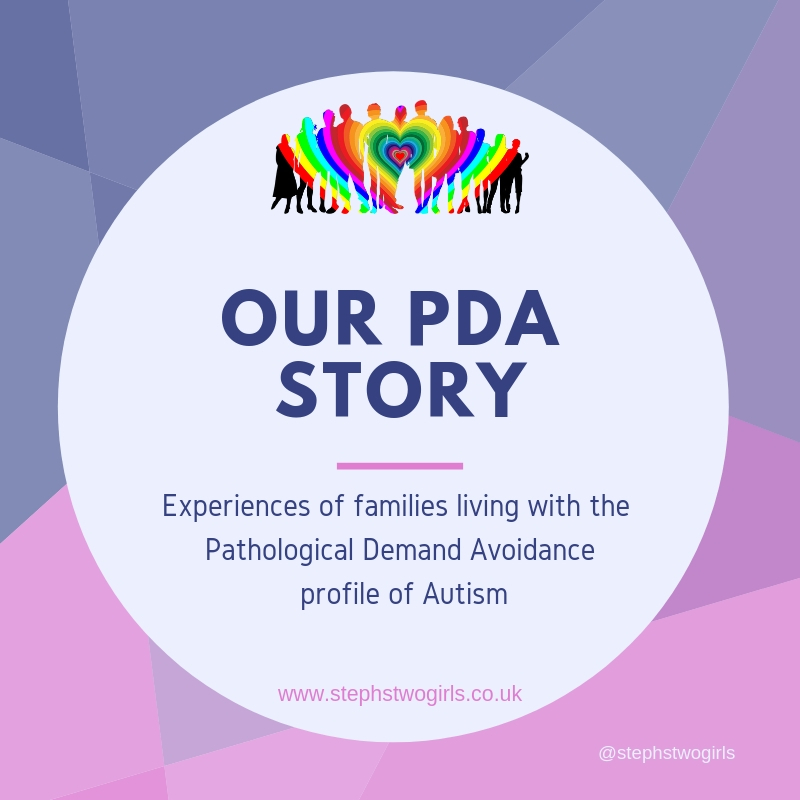 Onto week 21 now of my 'This Is Our PDA Story' series, where I've been publishing guest posts all about living with Pathological Demand Avoidance (PDA). PDA is a type of Autism Spectrum Disorder which is characterised by high anxiety levels and avoidance of everyday demands for that reason. 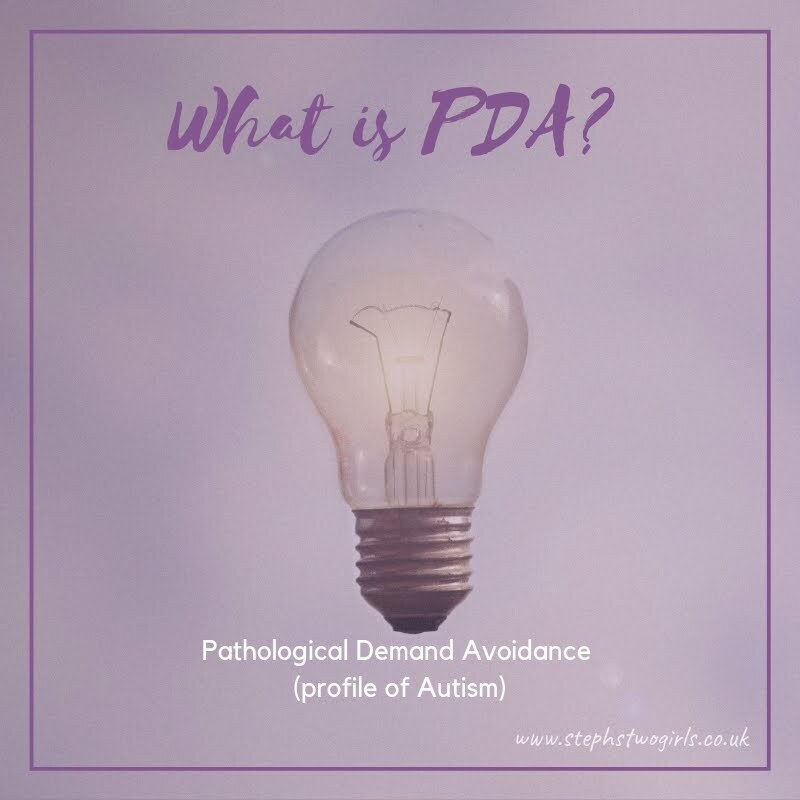 There's more information on my page 'What is PDA?'. 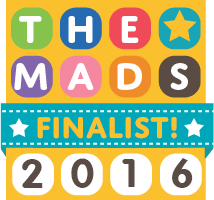 The writer this week is struggling with the challenge that is mainstream school. 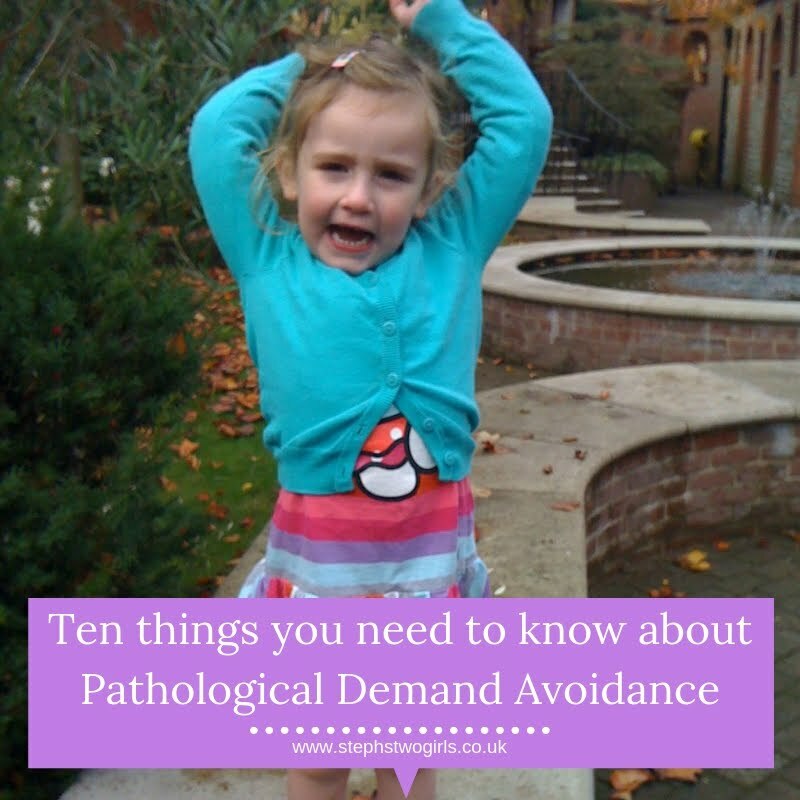 So many children with PDA do not thrive in an environment which caters for the masses, and as parents we are often left wondering what the alternative might be. Today is the first day of a new approach…(yeah right, how many times have we all said that)….but…today feels different. 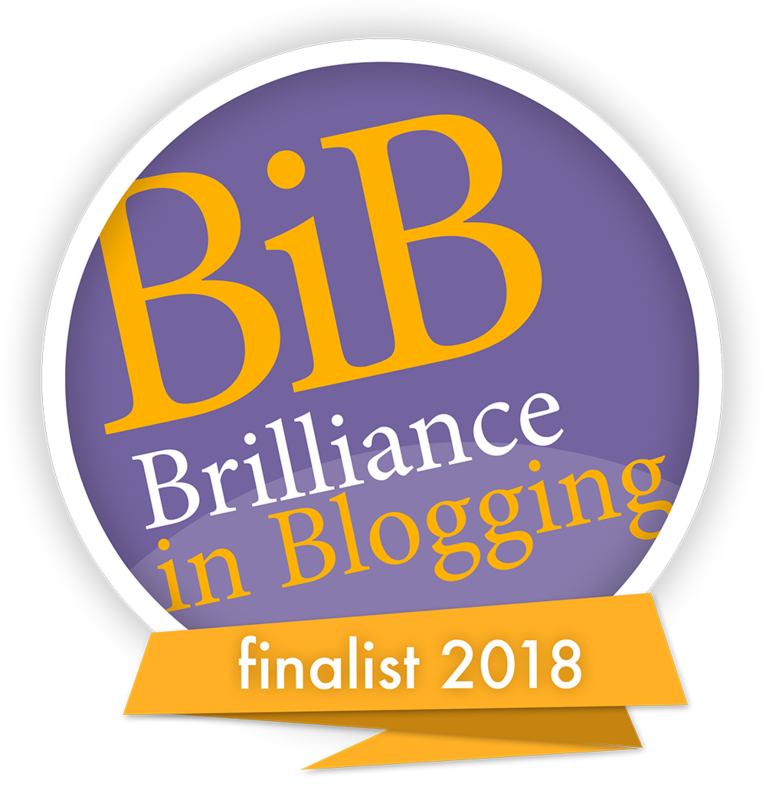 I've decided I am not coping as well as I feel I should cope as an Autism Mum. I feel I am failing my son and his potential to flourish in this painful world he finds himself in. Not because I am not strong, but because I can see things are simply not working and this cannot be sustained. This week I ordered a ridiculously expensive kids nutritional chocolate powder endorsed by Elle McPherson and booking a Dance Studio for 1 hour for my Son, so he can Dance, Dance and Dance, make those awesome shapes…on his own…no one watching, except me. It’s also time to start accepting my son’s PDA and really letting go of ANY expectation. Expectations for him to come to the dance studio for starters… I am prepared to lose that £40. My nearly 9 year old son is bright, alert, astute, funny, annoying, aggressive, loud, sweet, loving, sensitive, rude, imaginative, inventive, adventurous, scared, daring, home loving, obstinate, but above all, he is…my son. If I don’t act soon, he will not surface out of this unacceptable educational system, which is not in anyway shape or form designed for kids with PDA. My son is lucky though. Although expelled from his former mainstream school aged 7, he has been saved for now by an inclusive mainstream school that aimed to reintegrate him into the classroom. After 6 months we have realised that this won’t happen, and while we figure things out he is being ‘educated’ in a Nurture room, with 2 SEN TAs pretty much on his own. Occasionally he socialises with his peers. The school is doing an amazing job, but it’s not enough. We all know that he deserves more, but..
For more information about PDA, please visit the PDA Society website at www.pdasociety.org.uk. 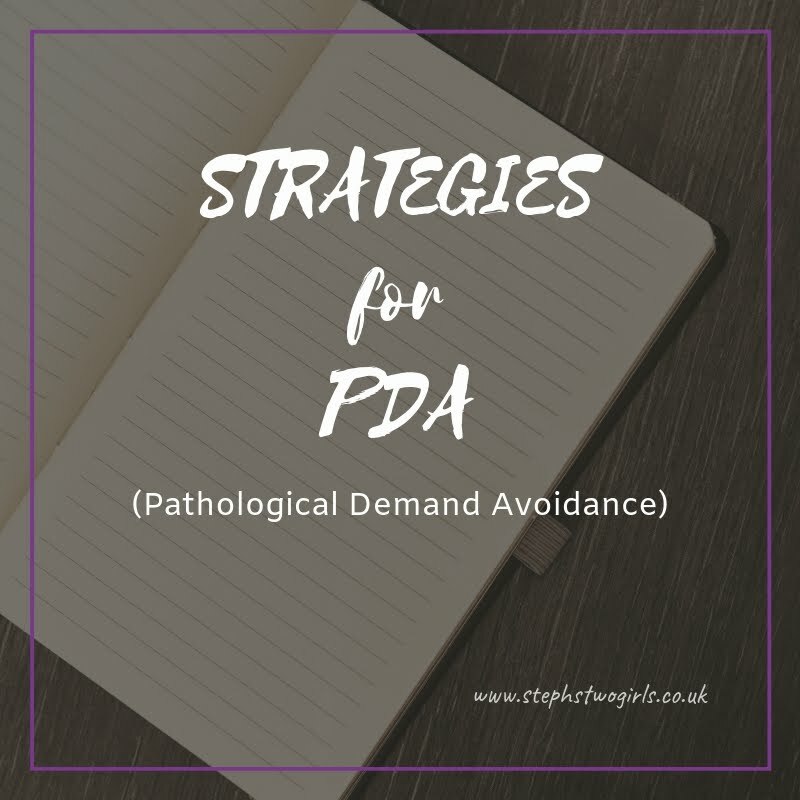 They are also publishing a series of case studies - as you can see from my blog, with 21 weeks of material, this condition is more common than people think - there are more than just a handful of families living with PDA in this country. If you click on the links below they will take you back to previous weeks of 'This is Our PDA story' on my blog where you can see the other examples of life with PDA.